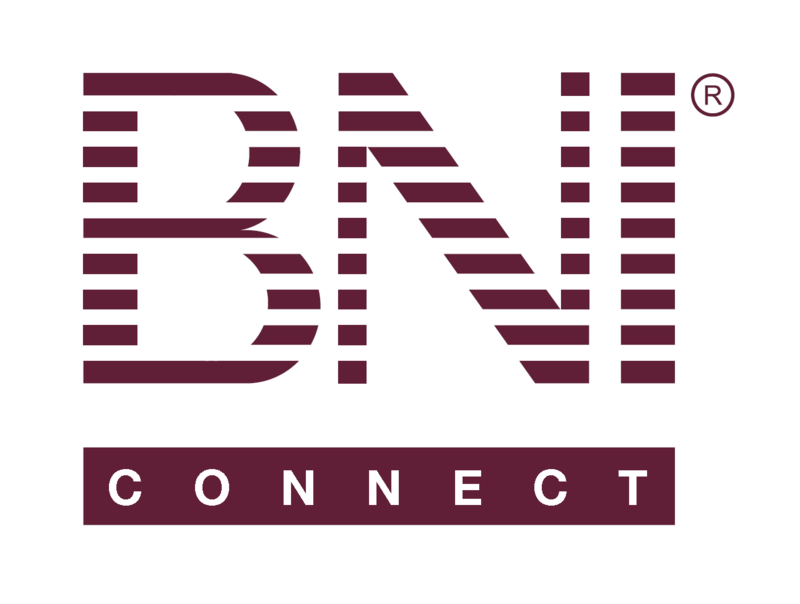 Referral tracker – BNI Connect & BNI University Support - How Can We Help You? Recently I knew about getting gracias oficina your referrala though bniconnect.com. It is a nice feature but I think It would work better within the app. @luis - This is a great suggestion! We do have it on our list already and we will gladly add this comment as an "upvote" to push it one notch higher on the priority list. Thanks a bunch!